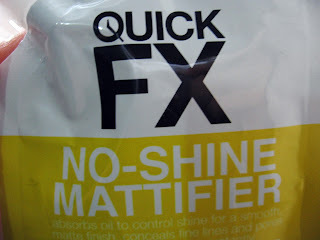 I have been looking for a mattifying powder all my life and recently I have found this matte wax at Watsons. It was an interesting buy for me, it comes in a sachet pack that has an easy open/close tube. I never knew it was made in Korea until now that I inspect the packaging a little more. 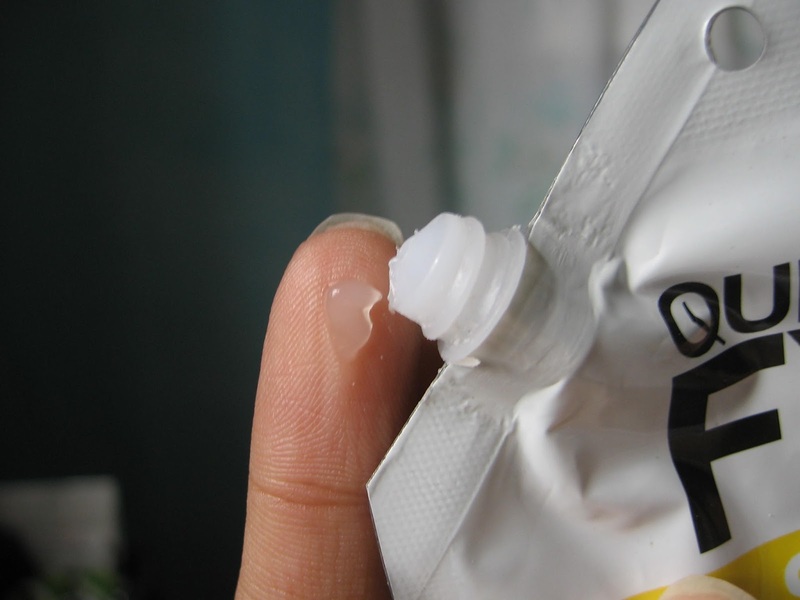 It is a colorless wax type in texture but once applied on skin it becomes translucent matte finish. 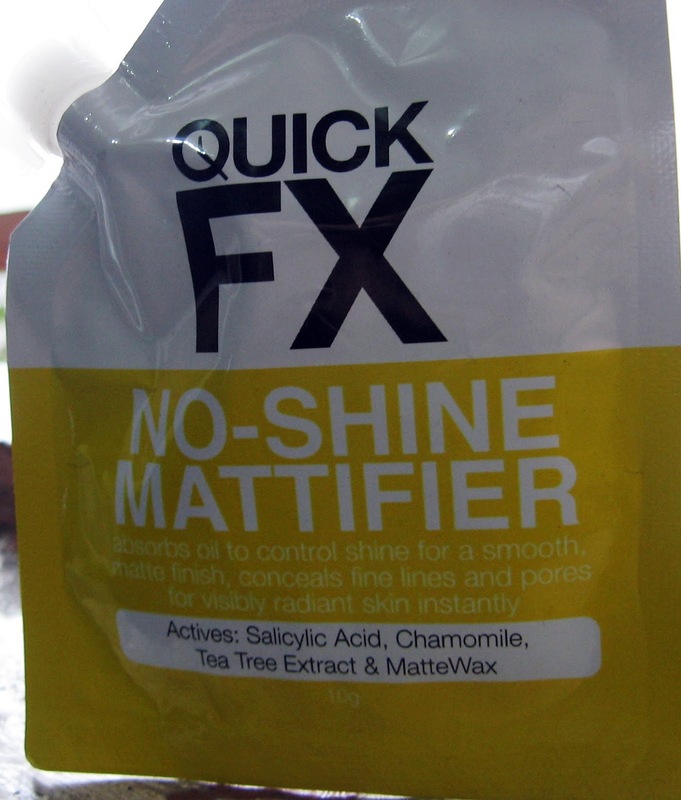 It does really well in mattifying the skin and it can be used before or after make-up application. It also does well in concealing fine lines and pores but not blemishes/acne scars. It is perfect for flawless skin like Koreans as it will give you a translucent matte flawless finish. It is still good for those oily skin like mine as it absorbs oils and mattify the skin. It has active salicylic acid to prevent breakouts and tea tree extract as antioxidant. You might think it is not so much affordable as it comes with this little sachet but considering the product it does well and can be your go-to quick fx for your instant matte finish look. Like!